A British kid stole his mom's credit card and blew more than £900 on FarmVille, the Facebook game infamous for its seedy advertisers. And amazingly the shameless company that runs the game won't issue a refund. 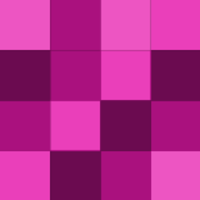 Zynga refused to reverse any of the charges against the mom, she told the UK Guardian, since the son "lives in my house. Facebook has disabled his account and Zynga has unhelpfully suggested I use password protection on computers in the future." Keep in mind that all Zynga has provided for the $1,400 are imaginary products like virtual seeds, created effortlessly from thin air by setting a couple of bits in a database. 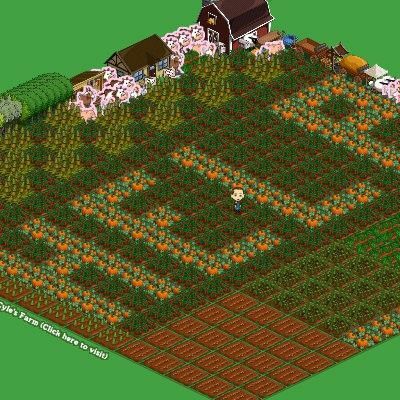 (In FarmVille, players compete with one another to build virtual farms.) is And the kid doesn't even have access to those imaginary seeds and whatnot since his Facebook account has been taken away. It would be trivial for Zynga to nuke the kid's "farm" and give his poor mom a refund, but the company apparently refuses to do so. Chalk it up as another dark victory for Zynga, which at one point derived a third of its revenue from scammy "commercial offers" like cell phone subscriptions disguised as quizzes and tricky offers for "free" products that are actually part of a very costly bundle. Zynga yanked many of those offers after they were exposed by TechCrunch, but it faced more bad press from a video in which CEO Mark Pincus said he "did every horrible thing in the book to, just to get revenues right away." The company now faces a class-action lawsuit over the offers. It's even been accused, by Brazil's Folha Online, of misleading some users into thinking they'd donated money to Haiti that remained with Zynga instead. To be sure, the kid's mom should have secured her credit card better, the kid shouldn't have stole it, and the credit card company, HSBC, probably shouldn't be requiring the mother to turn her own son into the police in order to get the charges reversed, considering the completely virtual nature of the "products" that were purchased. But it's Zynga that has the power to reverse this "sale" nearly effortlessly, with a few keystrokes. And it's Zynga that's developed a reputation for preying on the gullible; does it really want to be known for stealing money via children?